For children, when it comes to gifts, there is no such thing as the right time. That’s to say everytime a gift is given, a child will always appreciate it. And so the feeling of receiving gifts in a box has been shared by hundreds of Samoan children during the past week. 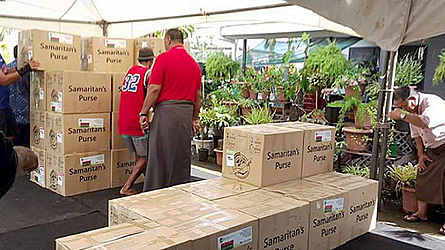 Operation Christmas Child (O.C.C), a programme under the Samaritans Purse Ministry, has just finished distributing gifts to children in Savai’i and Upolu. The team worked hard through the heat, rain and bad weather to make sure every child is covered. 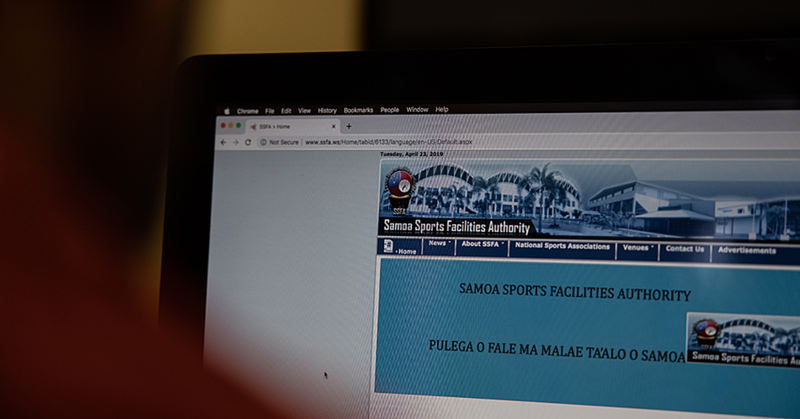 Pastor Nu’uausala Siaosi of Apia Protestant Church and the O.C.C National Coordinator told Samoa Observer that the programme has only been around for four years now. The gifts are distributed to children of different churches from ages 4-15. “What we do is we call all the pastors together so we can explain what the gifts are all about which is the love of Christ which has been placed in the hearts of people in other countries who put the gifts together to be given to the children here. The gifts were meant to arrive in December but due to unfavorable weather there was a delay. The message of the gifts coincides strongly with the meaning of Easter, which makes it fitting to give it out at this time. “This is the same time we did it last year which goes hand in hand with Easter where we emphasis the love of God. With every gift we have teachings for the children which is a gift behind the gift and the greatest gift of all is Jesus. 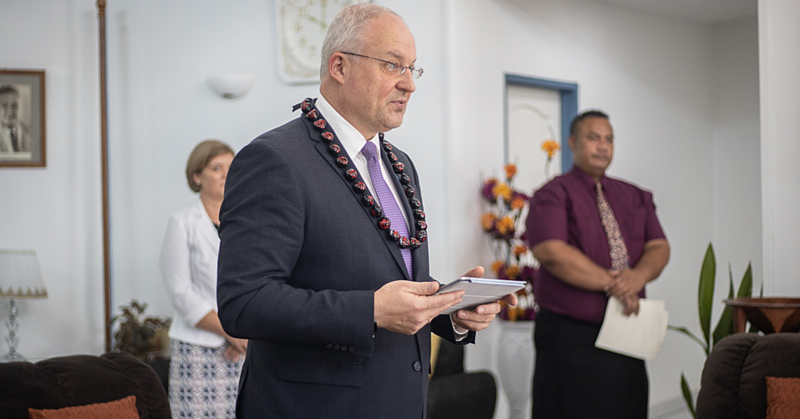 The O.C.C programme caters to 11 different denominations with a committee of six people charged with each zone in Samoa. “We have divided the country into five zones and each zone has a committee of six who all work under the national leadership team. 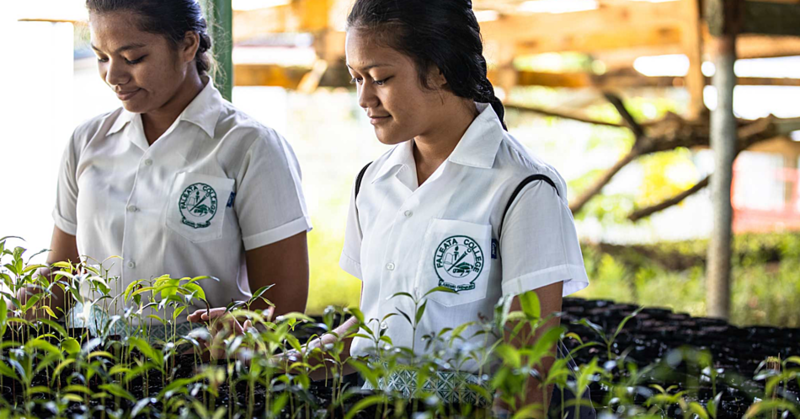 We work together with them to do the different distributions in their zones,” Pastor Nu’uausala said. According to Pastor Nu’uausala, none of this would be possible without God who has given people the heart of giving. The distribution of the gifts were completed on Friday 18th of March with the help of Betham Brothers Enterprise who supplied containers, shipping clearance and transportation all free of charge.